I have over 15 years experience working in higher education both teaching and research and in administrative positions. My research interests are in internationalization of education, university partnerships, open and flexible learning, as well as sustainability. 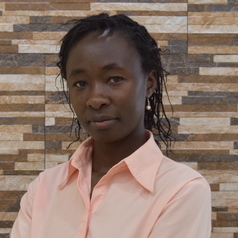 I hold a PhD Degree in educational leadership and policy from Kenyatta University, Kenya and a professional training in Higher Education Leadership and Management from Carl Von Ossienzky University of Oldenburg, Germany.